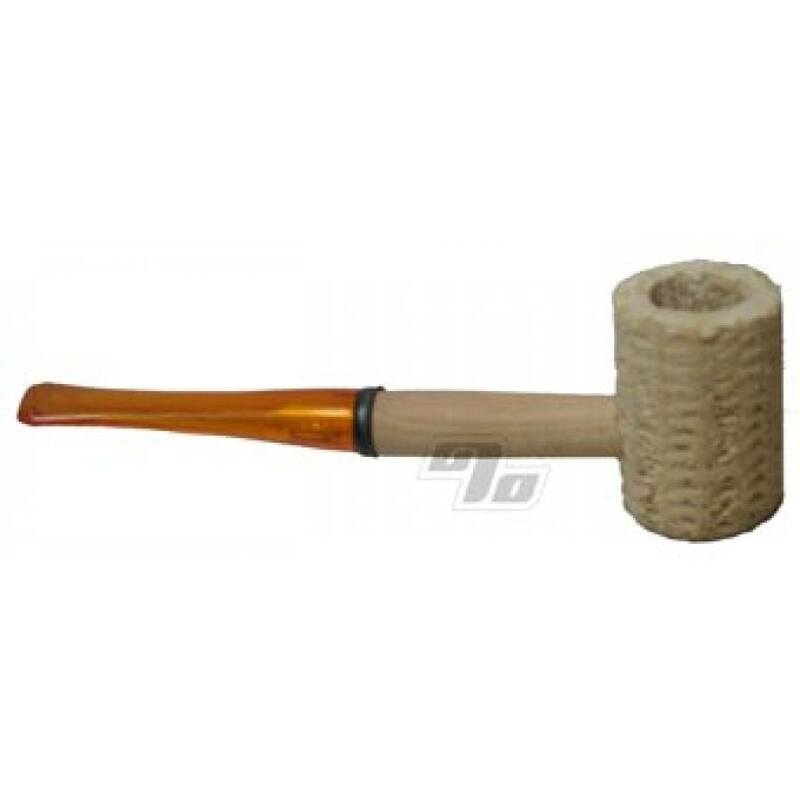 Corn cob pipes are all the rage. Don't let anyone tell you differently. Wondering who Henry Tibbs was? Henry was the man who patented the corncob pipe in 1878. Very good product, smokes very good. Doesn't leave residue taste after usage. Only problem know way to clean it.